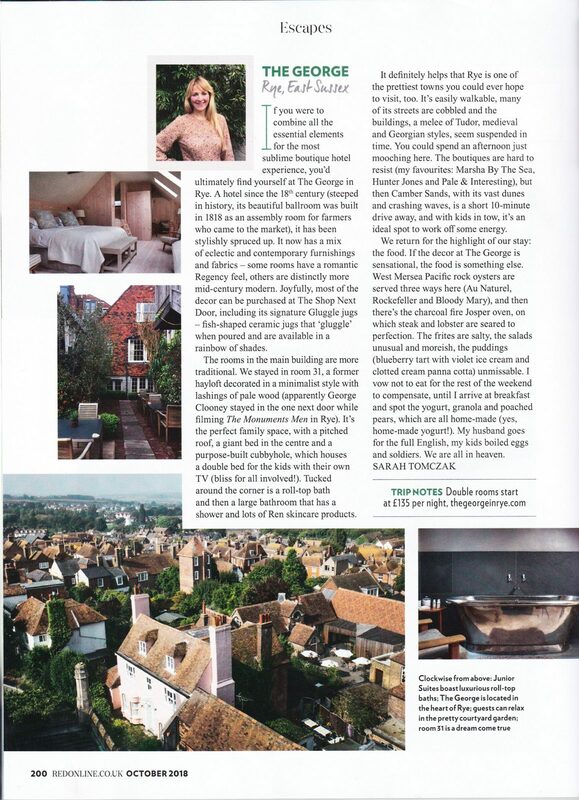 “Sunday Times 100 Best British Hotels” Duncan Craig includes The George in Rye in the Sunday Times’ round up of the best places to stay in the UK. 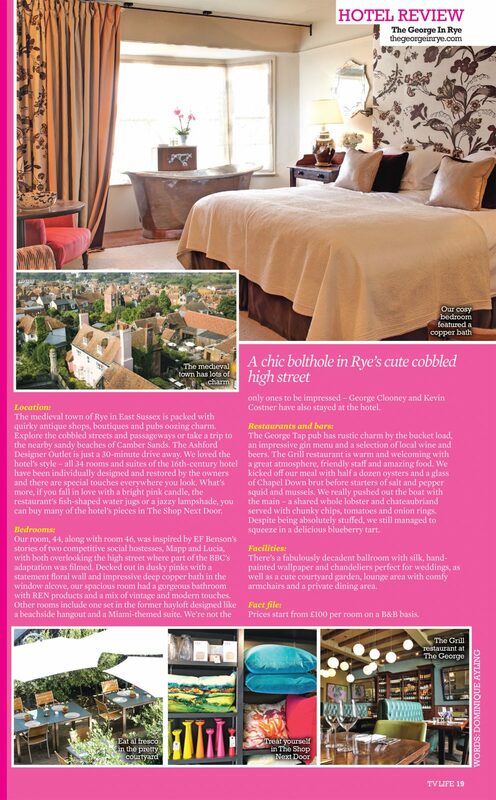 “..It has bagged the best spot in Rye, in the centre of the high street. All 34 rooms are stylishly distinct”. To read the full online review click here. 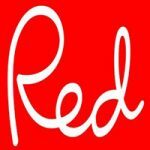 The George in Rye is featured in Red Magazine’s 20th anniversary issue in October 2018. 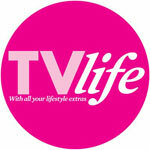 Dominique Ayling reviews The George in the October 14th issue of TV Life magazine. 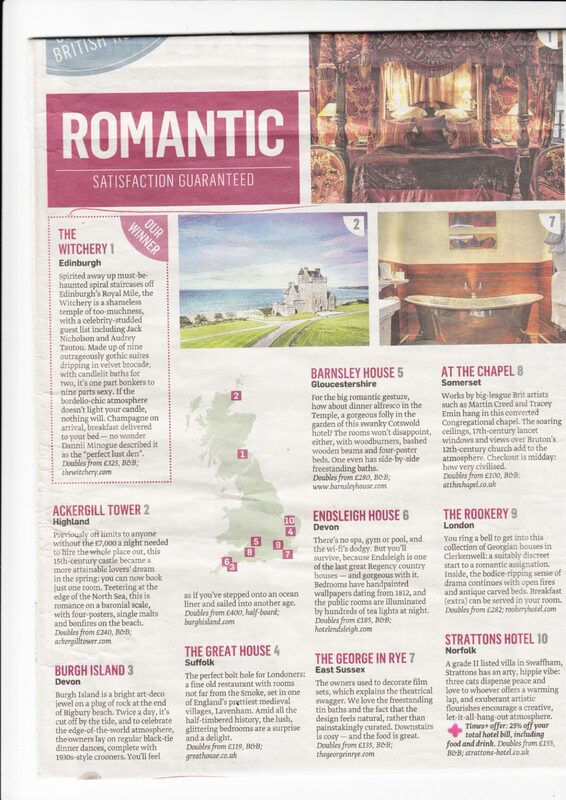 “We loved the hotel’s style – all 34 bedrooms and suites of the 16th century hotel have been individually-decorated by the owner and there are special touches everywhere you look.” To see the article please click here. 30 best UK Hotels for Winter Weekends. “The George is a great place to stay …… it dates from 1575, there’s a real fire in the cosy bar, rooms have feature beds and roll-top baths, and there’s a grill restaurant with the best in Sussex produce, including fresh fish”. To see the full online review click here. Hotel Guru – Fiona Duncan visits The George. “I wish the Clarkes’ version of the George had been there when I needed it in my youth. But it’s here now, an example of the huge strides that British hotels have made in the past few decades”. See her review here. The best Christmas Hotels. “A splendidly convivial Hotel”. Follow link for full review.